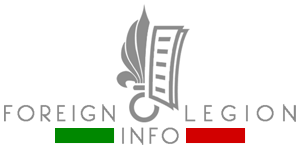 See a nice French Foreign Legion official video showing legionnaires from the 1st Foreign Cavalry Regiment (1er REC) and 1st Foreign Engineer Regiment (1er REG) during their joint military exercise at Camp of Canjeurs. In April 2019, legionnaires of the French Foreign Legion’s 2nd Foreign Infantry Regiment (2e REI) and 1st Foreign Engineer Regiment (1er REG) meet together during another joint military exercise to maintain their operational readiness and to train cooperation within a combined task force. In March 2019, legionnaires-sappers of the French Foreign Legion’s 1st Foreign Engineer Regiment (1er REG) on board of the Tonnerre, the French amphibious assault helicopter carrier, left France’s Toulon to be shipped to Africa to carry out different missions. In March 2019, legionnaires of the 1st Foreign Cavalry Regiment (1er REC) deployed to French military camps at Canjeurs and Larzac to maintain their operational readiness at the highest possible level. In February 2019, legionnaires of the French Foreign Legion’s 2nd Foreign Infantry Regiment (2e REI) and 1st Foreign Engineer Regiment (1er REG) participated in a joint military exercise to train cooperation within a combined task force. In early February 2019, the 1st Foreign Engineer Regiment (1er REG), one of the two French Foreign Legion engineer regiments, has received its first unarmored 4×4 lightweight multipurpose tactical vehicles Masstech T4. 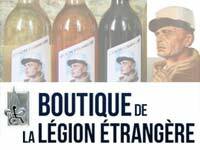 As a long-existed tradition, all units of the French Foreign Legion organize Christmas challenges before Christmas Eve, the second most important holiday within the Legion. The challenges help to keep unit cohesion, to compare the force of their companies and to provide a little bit of fun for their hard-working men. See images taken during the Christmas challenges in several Legion regiments. 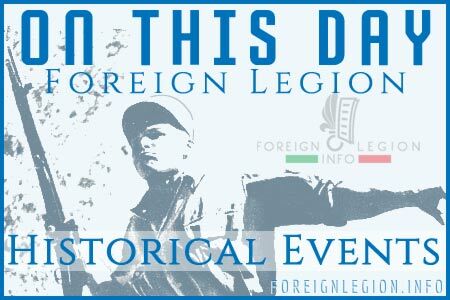 On November 30, 2018 in Laudun (southern France), the military engineers of the French Foreign Legion’s 1st Foreign Engineer Regiment (1er REG) organized an annual ceremony to celebrate their patron, Saint Barbara (Sainte-Barbe in French).